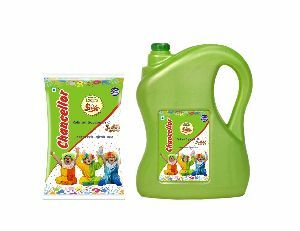 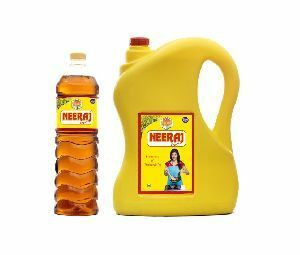 We Define Our Growth By Practice Vijay Solvex Ltd. feels pride in introducing itself as one of the renowned Edible Oil Manufacturers & Suppliers. 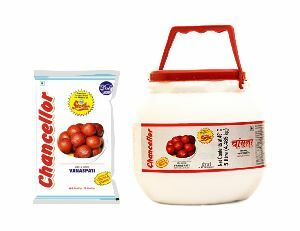 We specialize in Vanaspati Ghee, Edible Refined Oil & Pure Mustard Oil which are prepared in hygienic conditions. 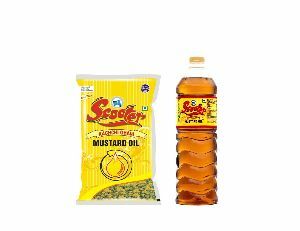 The Mustard oil is extracted from high quality of mustard seeds, and have rich nutritional composition.